Hi guys! I haven't reviewed any contact lens for a long time. Actually, I haven't reviewed any product for a long time. If you look at this blog and at my YouTube channel, you might assume I'm slacking off and becoming really lazy. But to be honest, I have a lot of raw videos and raw photos and even longer to-do list. But because I have a lot to do, sometimes I end up accomplishing nothing. haha! How about you? How do you handle stress and pressure? 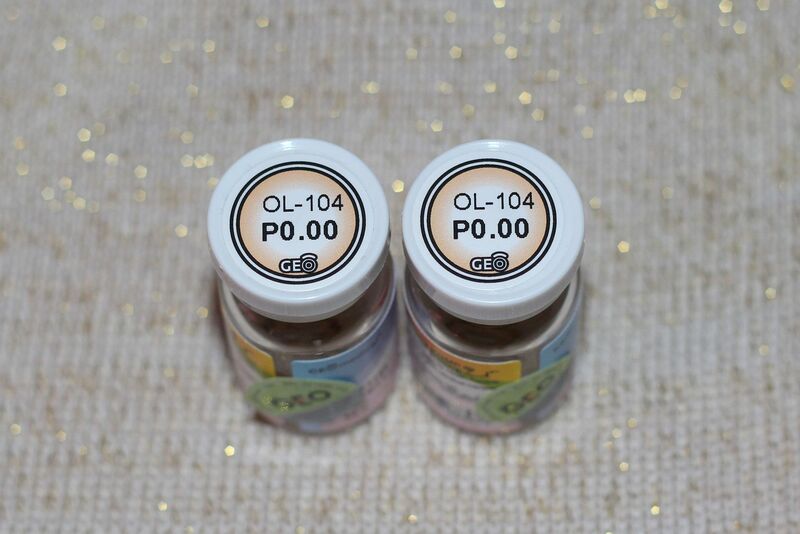 Anyway, let me share to you my current favorite brown contact lens! Manufacturer - Geo Medical Inc. 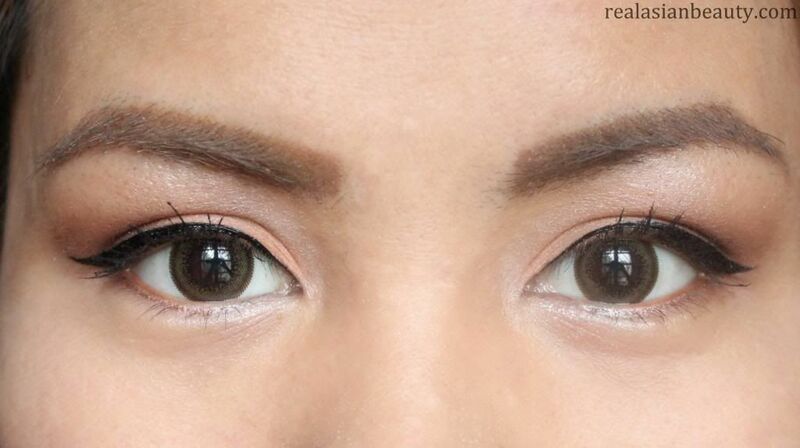 If you have natural brown eyes, these lenses may not be visible anymore. 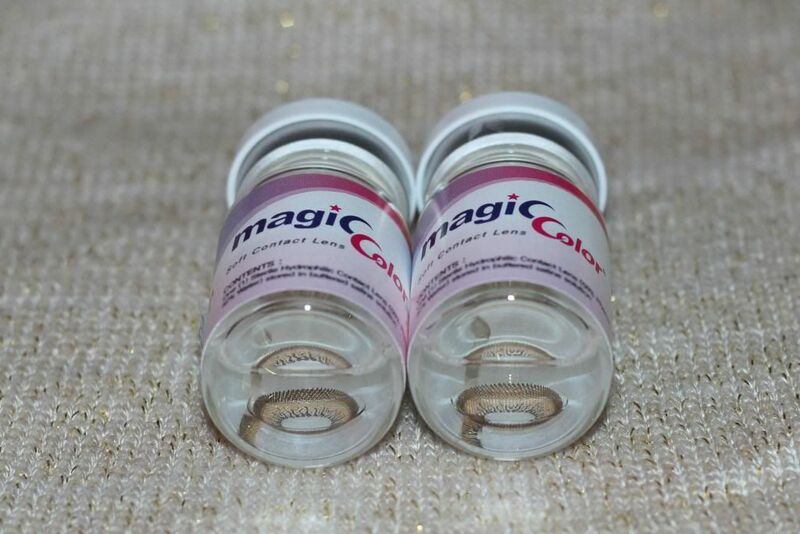 This is a very nice variant of brown contact lens. At least, my eyes were able to rest from the loud and vampire-ish brown lenses I've been wearing. 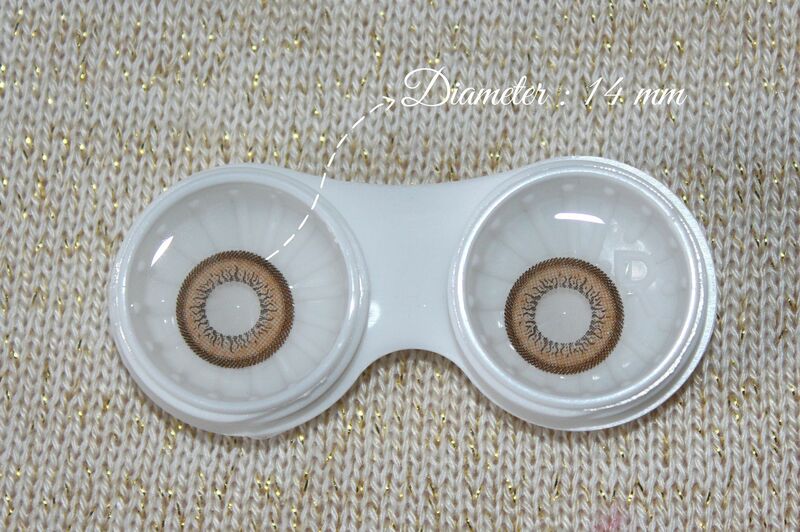 I also see a lot of Korean girls wear contact lenses like this. Koreans are very particular about being beautiful yet still looking natural. 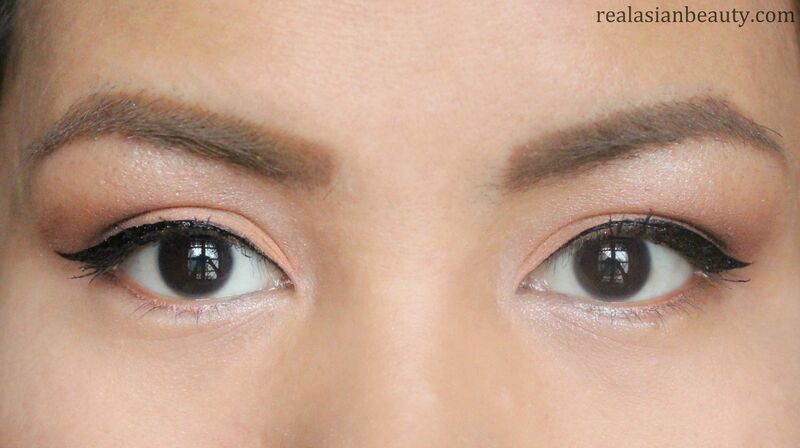 If you want to get that "natural Korean beauty" look then you might want to try these lenses, too! 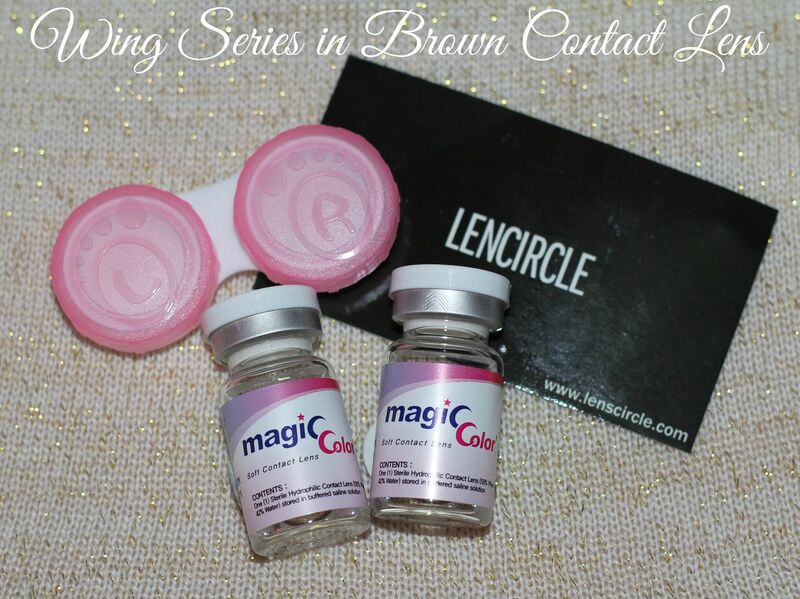 Please head over to www.LensCircle.com and use the code REAL10 to get 10% off your purchase! Also, let me share a very nice news! 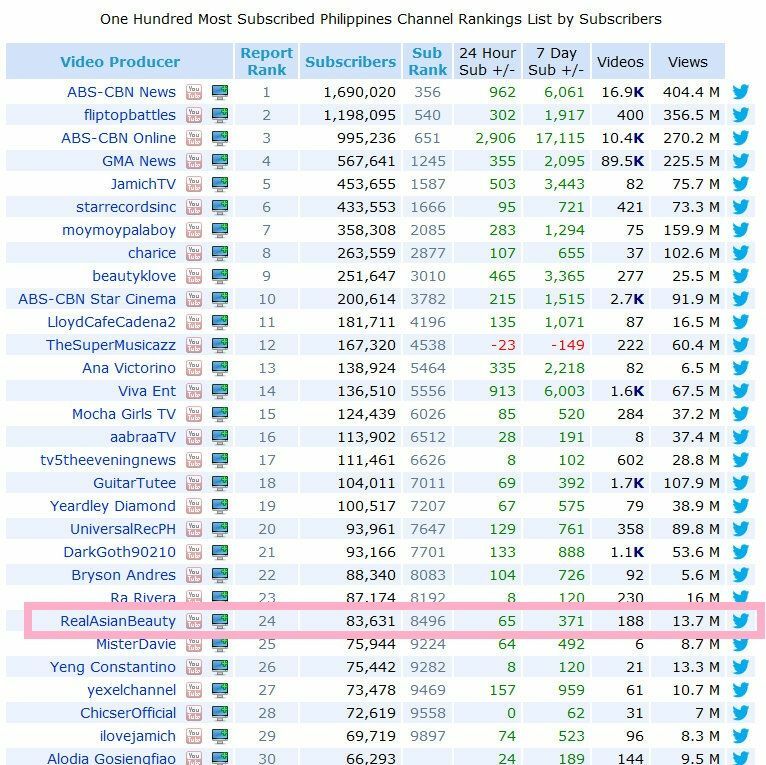 I didn't know that my YouTube channel now ranks as #24 most subscribed channel in the Philippines! Ah, what a blessing! I only found out about his today when I had a meeting today with a client. I'm always curious as to how sponsors find out about me.. and she told me they picked me because of my YouTube's channel ranking. I was shocked! I used to care a lot about numbers and rankings... That was me before! But one day I came to realize that rankings are just numbers. What's important is that I inspire you guys.. to watch, to read, to try what I tried, and to do what I did. I was told once that a good teacher is not one that teaches, but one that inspires. It's always a joy to know that I inspire you guys! Rankings and numbers are just bonuses!